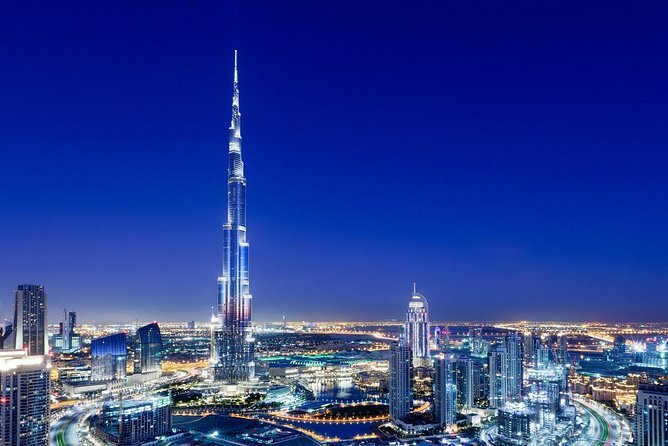 Experience this unique combination of Dubai's Top Icons - The Burj Khalifa - tallest world tower as well the cocktails in the Sky View Bar of Burj Al Arab - the only 7 star world hotel. 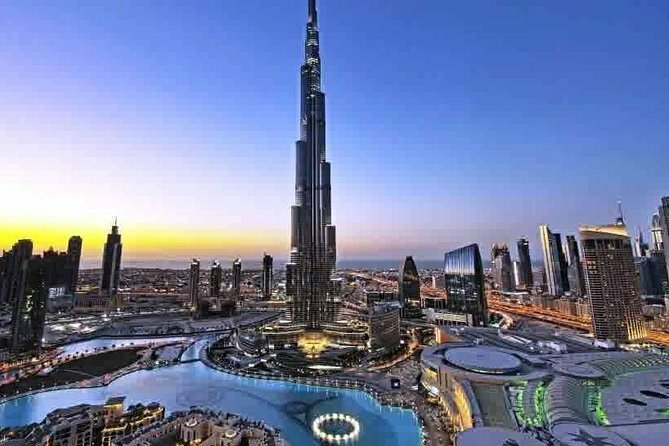 Visit the observation deck of the Burj Khalifa ( 125th floor) , the tallest structure on the planet, for outstanding views of Dubai. After the visit proceed to Dubai Aquarium to discover marine life around the world at a unique,underwater zoo. Discover the rarity, the joy, the miracle, visit The Burj khalifa the world tallest building with 160 floors, experience the breath taking view of Dubai fountain show, Arabian Sea from 124th,125th & 148th floor , Also take some sweet & sour food memories from Atmosphere Restaurant which offer you perfect blend of spices in their food & perfect drinks to brighten your mood. 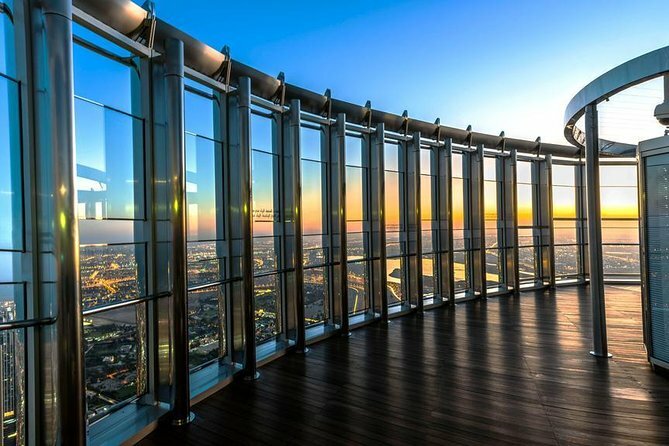 Take sightseeing to new heights with an entrance ticket to Burj Khalifa's 'At the Top,' one of the world’s tallest observation decks, located on the skyscraper’s 124th floor. 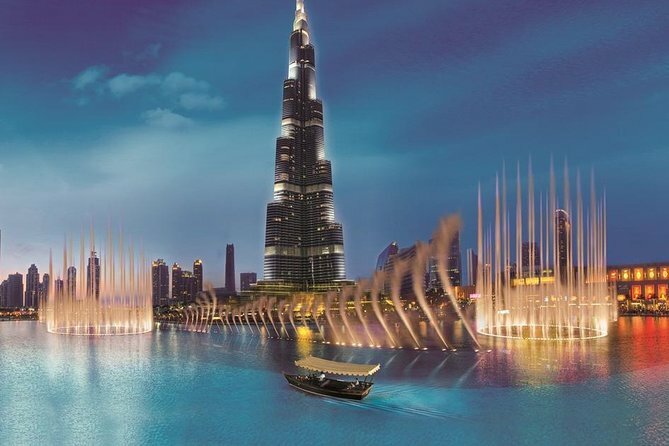 After entering through Dubai Mall, enjoy a multi-media presentation about Dubai’s history, and then zoom up to the observation deck by high-speed elevator to enjoy free time ogling the views. See Palm Jumeirah, Dubai Marina, Burj Al Arab and more; it's as if the the city was built to be seen from this vantage point! The journey of Dubai from a pearl diving village to the world’s most fascinating holiday destination is surprising. Hence, a journey through this mesmerizing city is even more attractive for any kind of traveller. 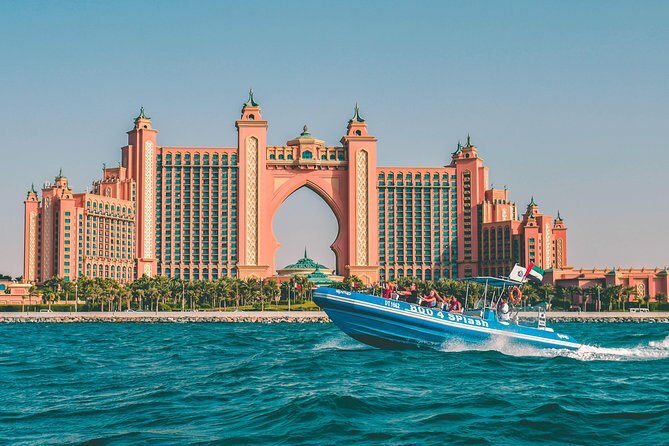 This package is an opportunity to travel through the miraculously beautiful attraction of Dubai which will provide you with an insight to the rich culture and varied history of this fabulous country. Best sightseeing tours around the coastal landmarks of Dubai.The tours start early in the morning with additional late evening hours. Whether you’re into sightseeing, action or water based activities you will surely enjoy! 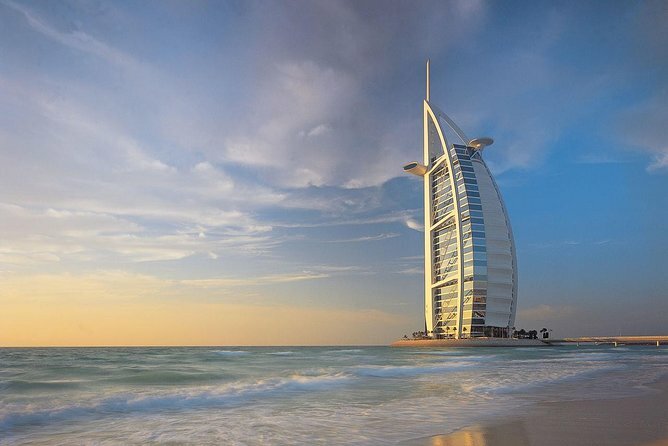 Burj Al Arab is Dubai's most famous landmark. The iconic hotel is shaped like the sail of a traditional sailing dhow and sits on a man made island off the coast of the Jumeirah area. I have made reservations at "The Skyview Bar" on the 27th floor where you get to enjoy two cocktails per person while marveling at the lit up coastline. 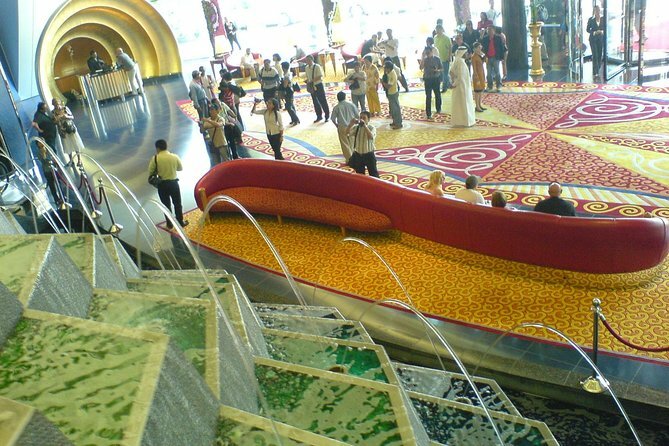 It's also a good place for "people watching" and you get a chance to visit the public places of the hotel. It's an evening you will never forget. . . Experience the greatest highlights of historical and modern Dubai on a private guided tour. 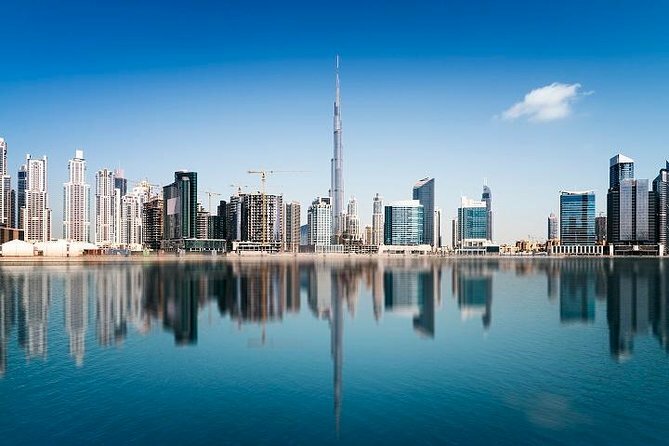 Visit the Burj Khalifa, the tallest building in the world, the Dubai Mall Aquarium, and stroll through traditional souks. 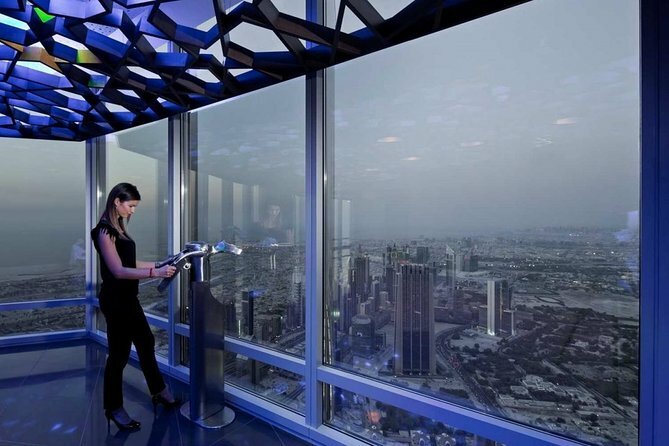 Experience the breathtaking view seen from the world's tallest restaurant, At.Mosphere. 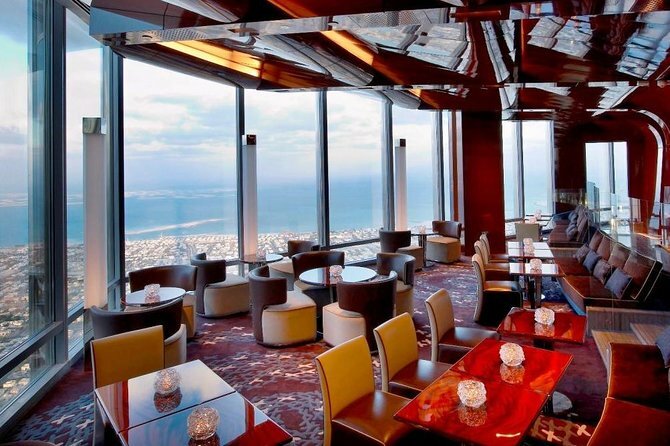 Take a high speed elevator to the 122nd floor of Dubai's Burj Khalifa for High Tea. Admire the beauty of the city below through glass paneled rooms offering unobstructed views of the sea, desert, and the city of Dubai. 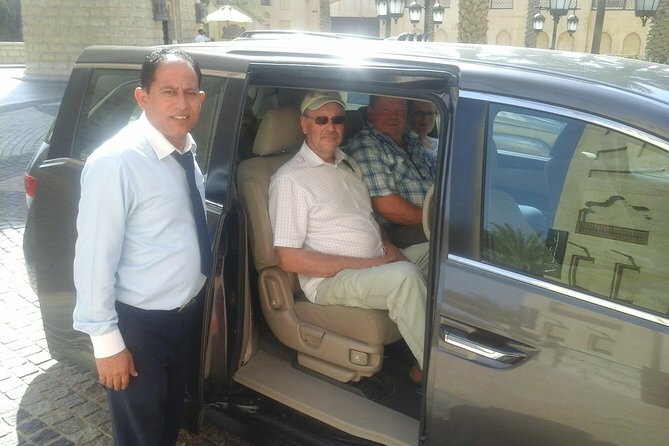 Enjoy the convenience of hotel pickup and drop-off by private car. 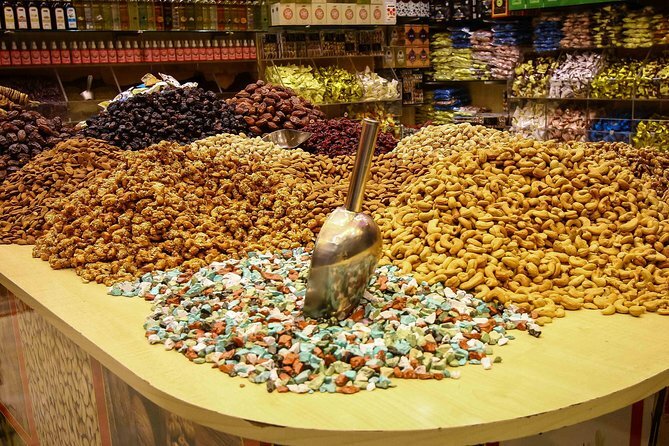 Drive through Dubai city & discover the most important sightseeing with private car & driver & take pictures for the unique buildings such as Dubai marina, Atlantis hotel the palm, Burj Al Arab hotel, Burj khalifa tower, Jumeirah Mosque & visit the souks like spice market & the gold market where 500 different shops are located. 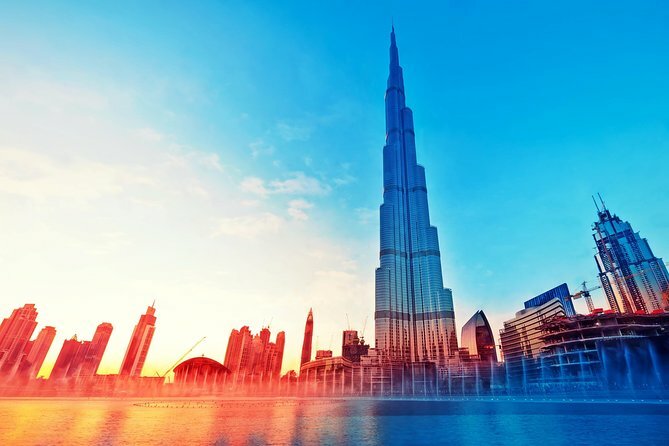 No trip to Dubai would be complete without experiencing the Burj Khalifa ‘At The Top’ — the tallest manmade structure on the planet — so ensure you don’t miss out by booking your ticket in advance. 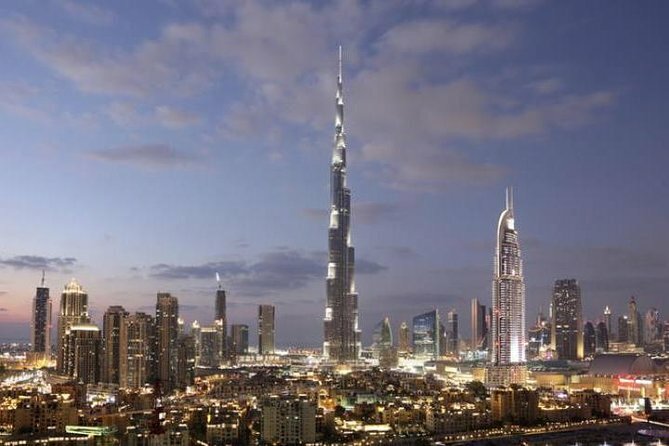 During this experience of the Burj Khalifa’s Levels 125 and 124, you’ll marvel at visual projections of the building’s construction before soaring to Level 124 in an elevator. 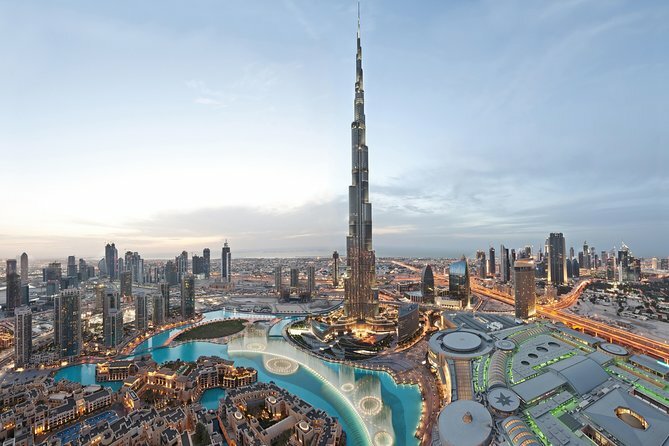 Absorb unprecedented panoramas of Dubai’s skyline using advanced telescopes to enhance the views. Opt to visit during the day or in the evening to see the city sights illuminated by night. With mobile tickets, simply scan your phone for direct entry to into the Burj Khalifa At The Top Experience. This Tour Allows you to Visit At The Top during its Peak Hours, Specially the Sunset Time is an experience not to miss. Be thrilled by the world’s fastest double deck elevators, cruising at 10m/s. Take a closer look at the world below through avant-garde, high powered, telescopes. Level 125 offers a spacious deck tastefully decorated in Arabic mashrabiya for stunning 360-degree views. Set off on a virtual reality experience to the pinnacle of Burj Khalifa. 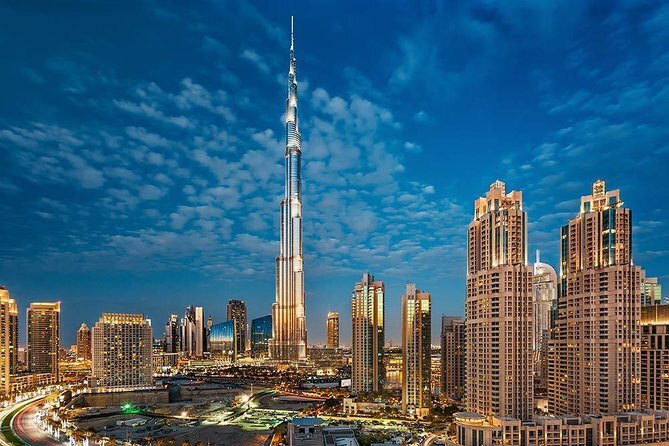 Visit the world famous Burj Khalifa Towers during your holiday in Dubai. Be amazed with the dramatic cityscape of Dubai from the top of iconic Burj Khalifa Observation deck.Skip the long queues and enjoy priority access at your convenience.Begin your climb to the observation deck in a high-speed elevator, travelling at 10 metres per second. As the doors open, floor-to-ceiling glass walls provide a breath-taking unobstructed 360-degree view of the city, desert and ocean. The average time to enjoy ''At the Top'' is approximately 1 hour and 30 minutes however you are welcome to take your time.At the end of your visit , you'll be able to skip the lines again, and make your way back down to ground level . For the comfort and safety of all guests, visitors are required to store their belongings in the Check Room located near the entrance. You can collect it back after your visit. 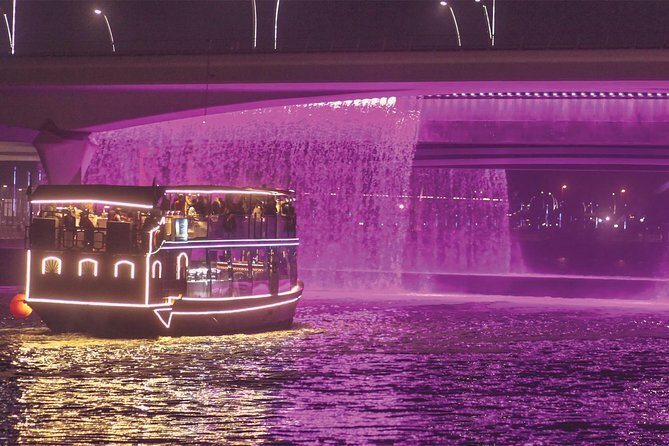 Spend a relaxing evening cruising in our Luxury Glass Enclosed Dhow as you gently cruise along the banks of the new Dubai Water Canal, offering stunning views to capture. Enjoy a scrumptious international buffet dinner including a live station as you soak up the city’s bustling atmosphere. 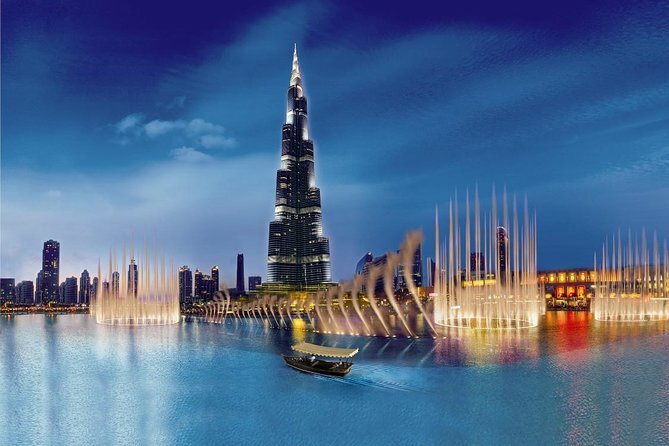 Enjoy the view of the astonishing “Imagine” Fountain Show, the historic dhow building yards, the native ras al khor bird sanctuary, the contemporary Dubai Design District, the Center of now-Downtown Dubai. 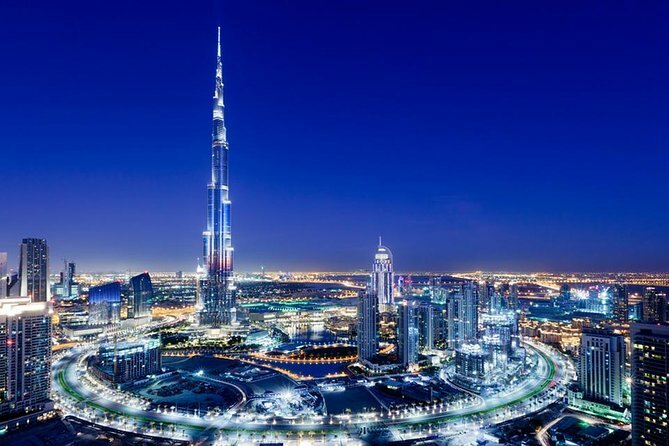 See the World’s tallest tower: the Burj Khalifa, the central business district: Business Bay, a stellar destination: Al Habtoor City, the world’s tallest hotel JW Marriott Marquis and finally the strikingly lit Dubai Water Canal Bridge (also known as the Waterfall Bridge) which offers a once in a lifetime experience of gliding under it. Be mesmerized as our enchanting tanoura artist spins his well-lit costume to liven up your evening.